Siding, Decks, Patios, Walkways, Driveways. We Power Wash It All. 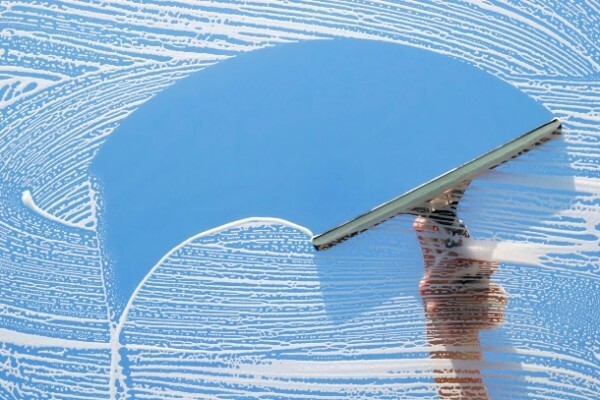 Welcome to American Painting & Window Cleaning. Trusted, Reliable, Quality workmanship for over 25 years. Our quality work has kept our clients happy for over 25 years! Trust American Painting & Window Cleaning with all of your interior & exterior home painting, window cleaning, power washing and gutter cleaning needs! 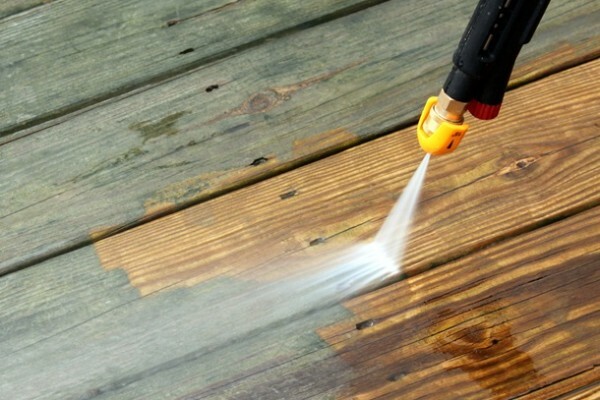 We also provide extensive seasonal cleaning programs and deck refurbishing. We know that your home is an investment and it is our mission to help you maintain your investment. 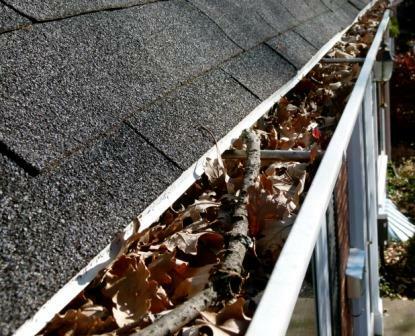 Call us today at 866-854-3688 or click here to schedule a free estimate on any of our services.